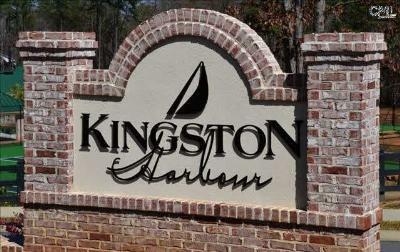 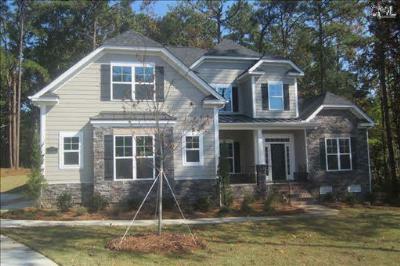 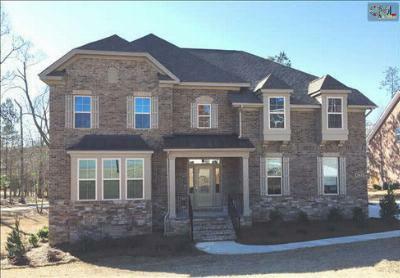 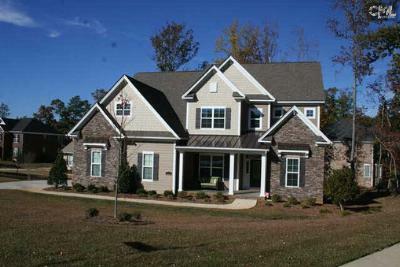 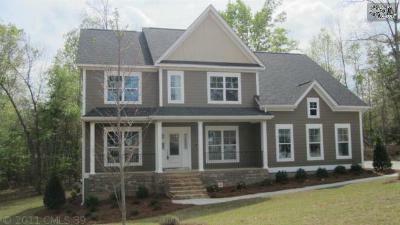 On this Monday, January 5th, we are focusing on the newest Kingston Harbor homes for sale in Lake Murray, SC. 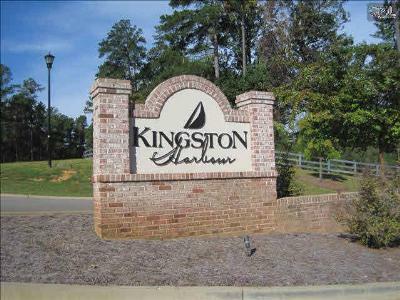 This premier community has some of the best views of the lake and there are several lots available where you can build your dream home. 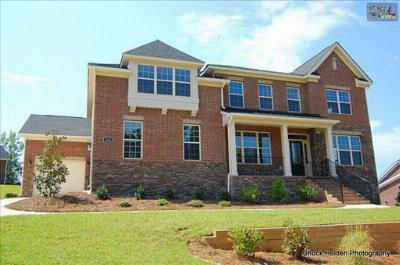 Or, if you are looking for a move-in ready home, there are some immaculate properties for you to peruse. 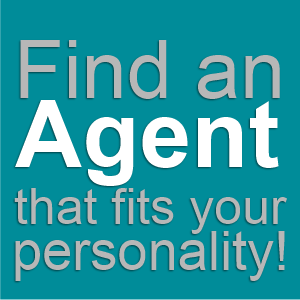 Our experienced agents would be happy to provide you with a tour, so give us a call with any questions or when you find a property that interests you. 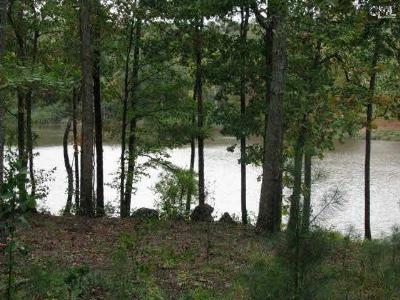 For your information, here is a link to a guide about the Lake Murray area.